For all motorbike friends: find here our road book about varied routes for motorbike, cabriolet and old-timer drivers. The tours runs in the north and also to South Tyrol passing the Timmelsjoch. 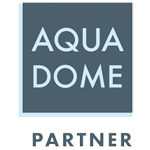 We are partner of the Aqua Dome Therme in Laengenfeld. Directly in our house you receive various reductions to the Aqua Dome entrances. 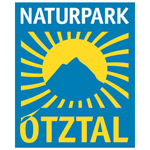 Enjoy a relaxing day in the Oetztal. 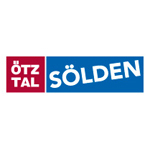 Always up to date for your holiday in Soelden: the weekly weather show informs you about the weather forecast, including excursions, leisure and event tips from the Oetztal. 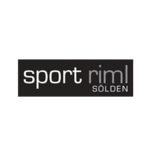 Find here the webcams directly and live from the ski area in Soelden. Convince yourself of the snow situation or take a look at the current weather. 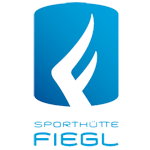 “Reise TV” shows the Oetztal from a very special side. Take a moment to discover the valley as a wonderland.